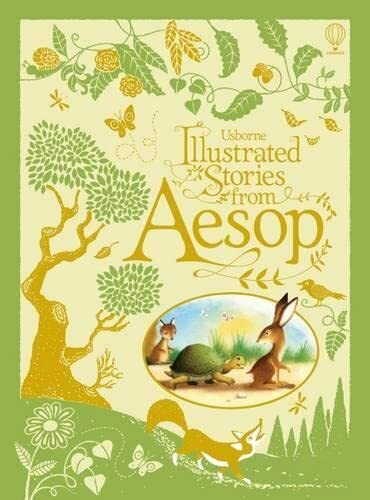 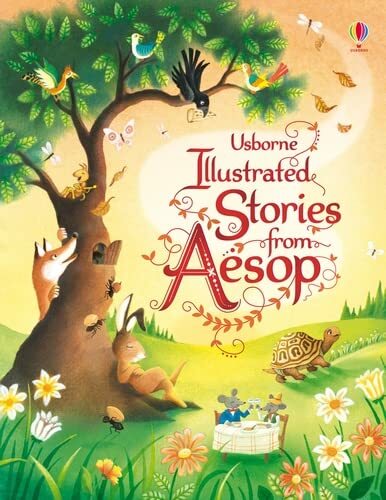 This timeless collection of over thirty fables is filled with Aesop's best-loved characters. 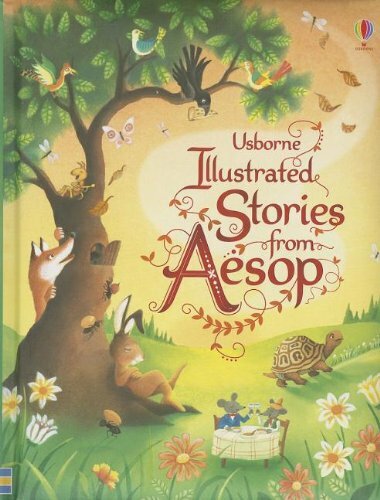 Meet the lion who becomes friends with a mouse, a clever fox, a foolish crow and a wolf dressed up as a sheep. Enchantingly illustrated and retold, these stories are the perfect introduction to Aesop and will be enjoyed for years to come.